This DTC is stored when the microphone connection detection signal is disconnected. 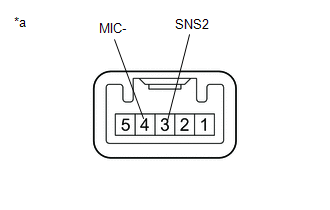 (a) Remove the navigation receiver assembly with connector still connected. 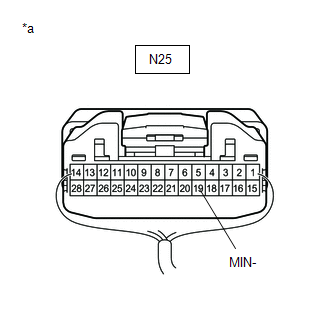 (b) Disconnect the T26 telephone microphone assembly.